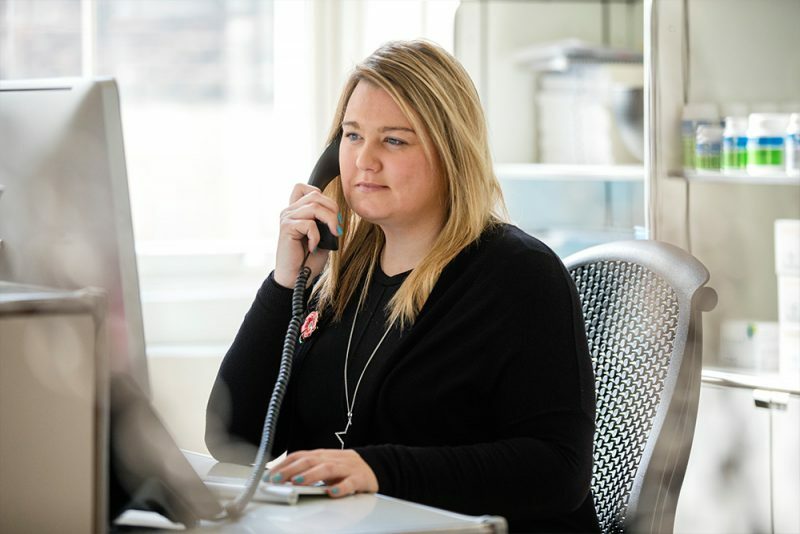 Nicola grew up in central London and has over 17 years’ customer/care experience. For the past 13 years, she has worked tirelessly in patient care, mostly with the NHS where she spent 10 years, and she now works part-time as part of the Marion Gluck Clinic’s Patient Care Team. Nicola enjoys the interesting challenges and opportunities that life at the Marion Gluck Clinic provides, particularly due to her interest in hormones and Bio-identical Hormone Replacement Therapy. Outside of work, she loves photography, travelling and spending time with her friends and family.